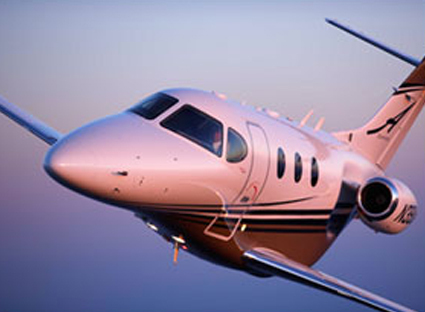 Business jet customers have many choices with numerous levels of financial risk. Fractional and other jet cards offer access to large fleets with many hidden charges. Even basic aircraft charter has become a matrix of fees. Don’t forget local, regional, or national brokerage companies adding their percentage at the bottom line. Executive Flight Management & Trans American Charter, Ltd., are pleased to announce a new alternative. Our exclusive Guaranteed and Assured Availability programs combine the best aircraft with less complexity and lower cost. Members enjoy ownership benefits with no financial surprise. Our structure is simple. You pay one annual capital payment, monthly management, flight hour direct reference plus actual aircraft and crew incidental expenses. There is no empty leg or waiting time. Our cost is much less than comparable shares, jet cards, or charter when including those “extra fees.” At the conclusion of the initial term, there is no residual or exit risk. You can simply walk away. You may choose either Guaranteed (EFM-GAP) or Assured (EFM-AAP) Availability. As a GAP member, you are entitled to 500 flight hours while AAP offers 250. You only pay for flight hours utilized plus incidental expenses. You only fly in your aircraft. You are not just a number and this is not a national program. There are no substitutions, trade-offs, or any other unnecessary changes. 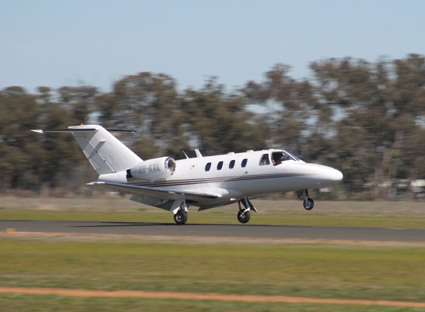 We include legendary service and dedicate the aircraft and staff to support you. The Executive Flight Management & Trans American Charter Ltd., Hawker 800 is now available to program members. We accepted the first of the Hawkers over 32 years ago. 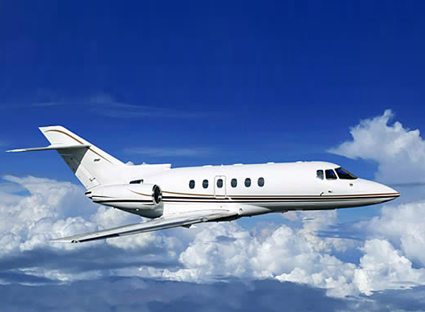 The Hawker 800 is one of the most comfortable cabins in the industry. New technology allows the Hawker 800 to fly a maximum Mach of .80 while operating at one of the lowest hourly rates in the industry.